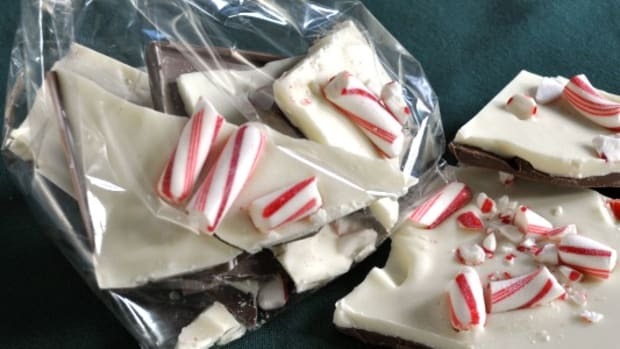 Love the rich, sumptuous taste of peppermint bark but don’t want to pay $25 a pound? 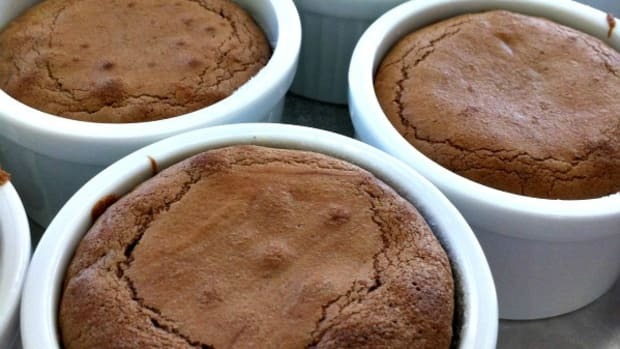 Try this easy recipe and make your own. Using a quality chocolate is the key to getting a smooth flavor while still not paying a premium price. 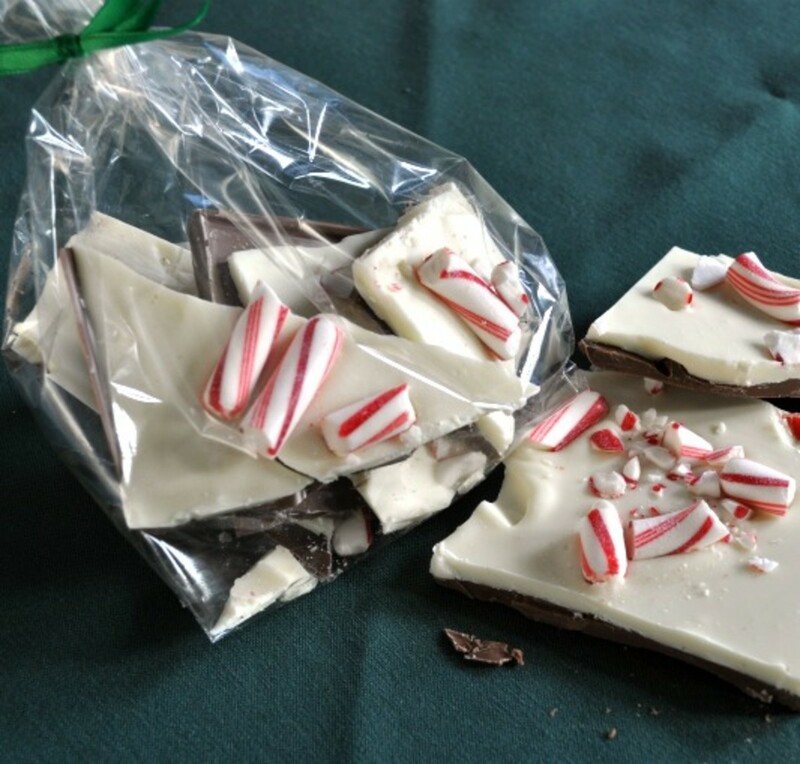 I first started making Peppermint Bark after seeing a box of Williams Sonoma Peppermint Bark. Now, it&apos;s my traditional neighbor gift for the holidays. 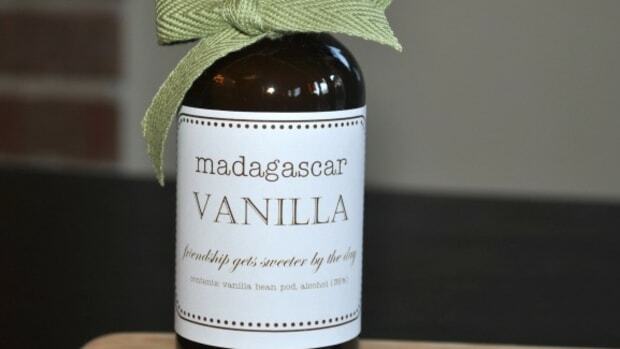 Now that you have the recipe, my recipient list may get shorter! 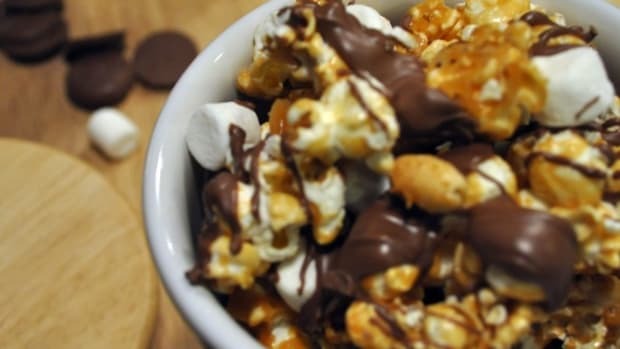 Melt your chocolate over a double boiler or in a microwave proof bowl using 30 second increments. I snagged these large plastic measuring cups with a spout so I can melt and pour easily. My microwave takes 90 seconds total (3-30 second sessions). Your chocolate may not look completely melted, but once you stir, any remaining bits will melt in the heat of the liquid chocolate. 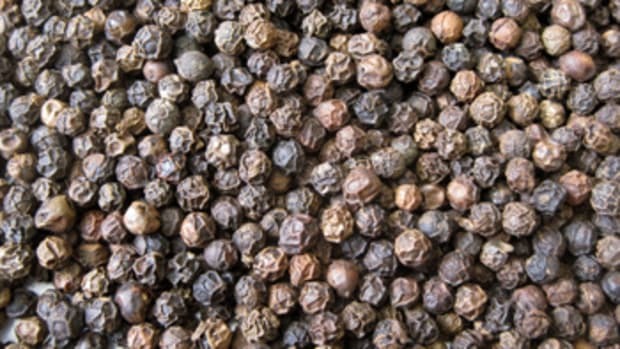 Try to get away with using as little heat as possible. 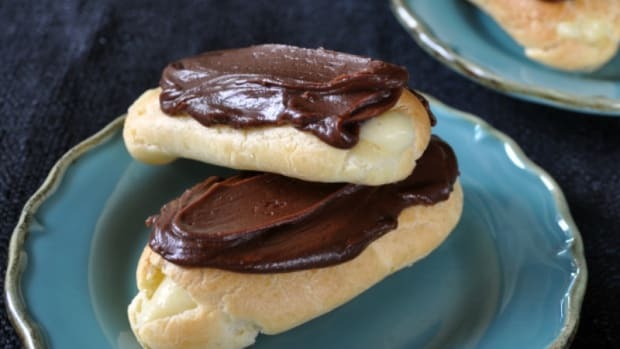 Chocolate that has been over heated or reheated several times will become brittle and crumbly, the beginning signs of being burnt. If you’ve had this happen, you just have to start over with new chocolate. Add up to 10 drops of peppermint oil and stir. 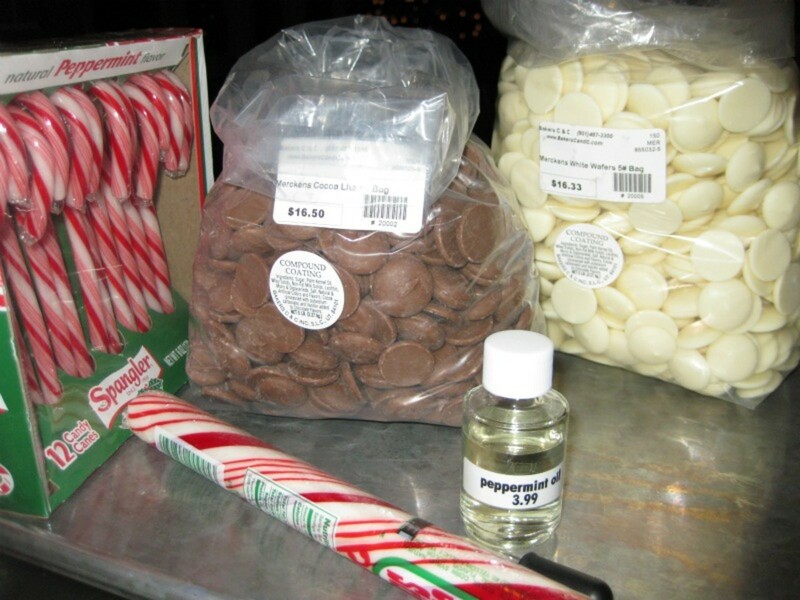 Do not use peppermint flavoring. 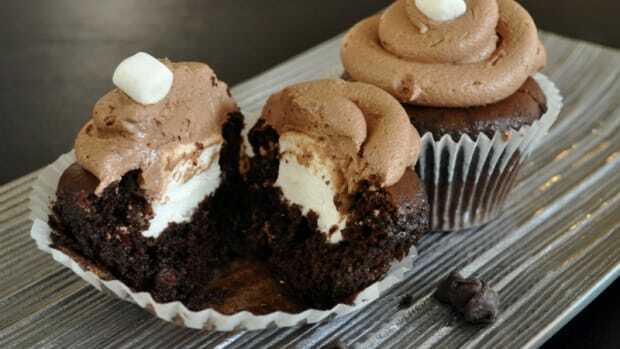 Flavorings are alcohol based and will curdle the fats in the chocolate. Oils will blend in nicely. Pour evenly in an 11”x17” jelly roll pan. Gently rock or tap the pan side to side and front to back. This releases the air bubbles and also helps to even your layer of chocolate. Watch for the chocolate to turn from a glossy to a matte finish. Add the white chocolate layer before the bottom layer is completely hardened, so the layers will stick together. Repeat melting process again with the white chocolate. Pour the white chocolate evenly. Gently smooth the white chocolate to cover the base layer. Aggressive spreading will cause your bark to marble and you&apos;ll lose the clean white look. 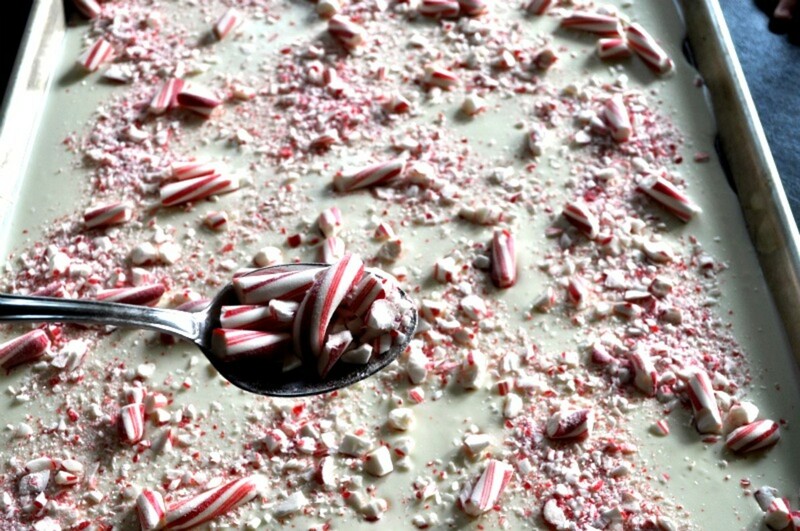 Immediately sprinkle your crushed candy canes onto the chocolate. 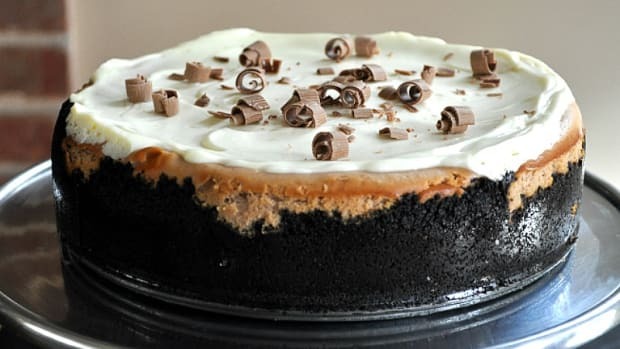 Larger pieces may need to be pushed down to cement them into the chocolate. Allow to cool. Using a small knife or metal spatula, break the bark into credit card-sized pieces, approximately 1 ounce each. Each pan makes around 3 pounds of candy or 12, 4-ounce sized bags. Not sure which kind of chocolate is best to use? Visit your local baking supply store for tips and samples. 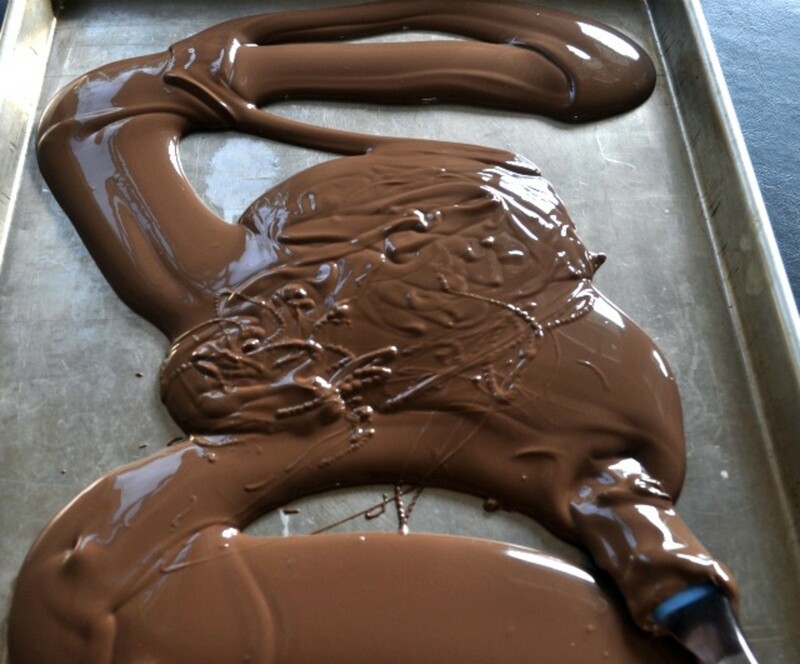 Most true CHOCOLATE requires tempering. 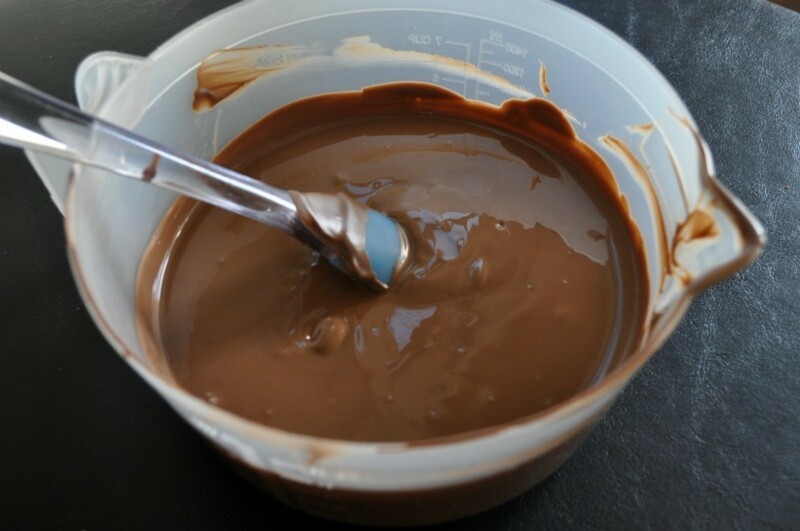 You can save yourself this step by purchasing a chip or compound coating chocolate which has already been tempered. 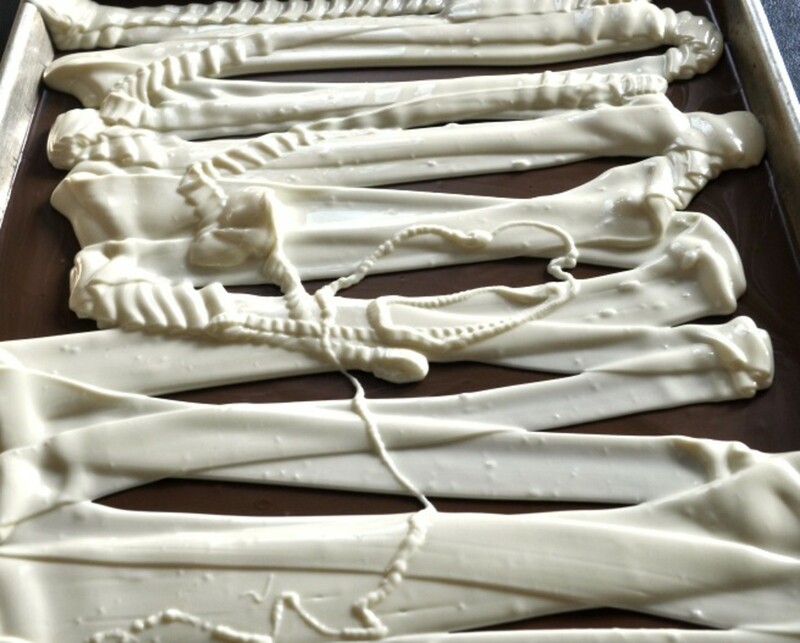 Still a yummy chocolate, but created for dipping and filling molds, etc. I’ve had success using Mercken’s Compound Coating Chocolate Cocoa Lite (Milk Chocolate) and White as well as the Calleabaut Milk Chocolate Snaps. One day, I will learn to temper chocolate, but not during the holidays.